We hate Black Friday – the commercialism, the cost, and the unhappy crowds. Shop green, shop small, or don’t shop at all – Community Forklift gives you an excuse to stay away from the mall! 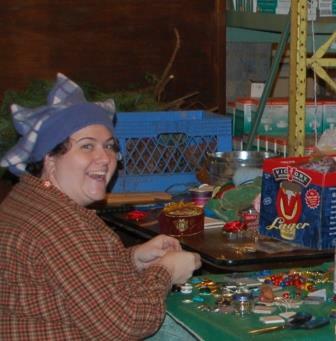 Instead of fighting crowds to buy presents, come by our warehouse to relax with friends and learn how to *MAKE* presents. A special musical experience with hands-on instruments from around the world! instruments and play along. This event is for babies, toddlers, and kids of all ages and skill levels. 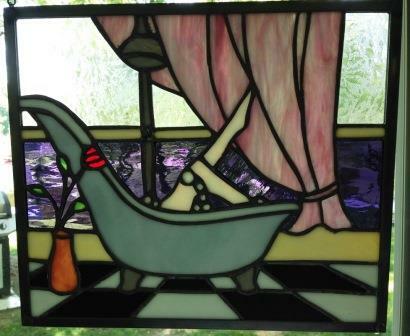 Kim Joy will demonstrate the steps for creating a complete stained glass project. She will then teach attendees different techniques to safely and easily cut their own glass for DIY projects. Make your own tea lights and small candles as you follow along with candle pro, Sonia Srivastava! Join Mary Ann Lipovsky as she introduces you to the beautiful world of watercolors. 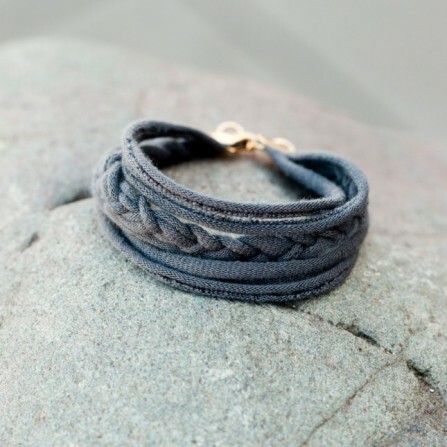 Learn how to transform old t-shirts into no-sew fabric jewelry by making fabric strings and knotting them into friendship bracelets and rings. Myeisha will show how to embellish or decorate small containers for gift giving or home decorating with candles. Each participant will be able to take home a scented candle, decorated by them! 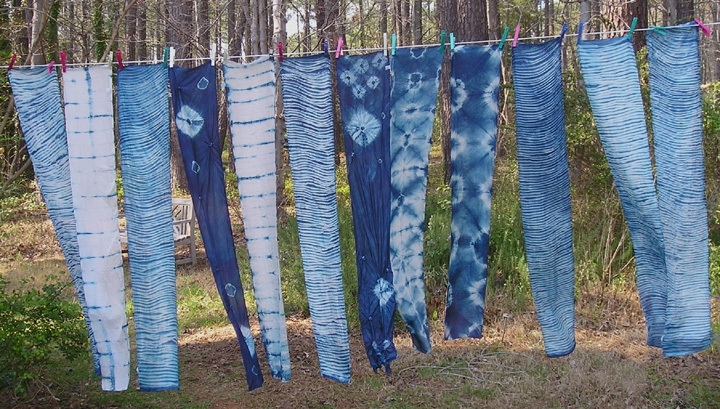 M3 Supply Co will demonstrate traditional Shibori natural dyeing techniques, as well as modern dyeing methods like tie-dye, for natural fiber fabrics. From 11am – 4pm, PERMIE KIDs, will be here with seasonal crafts for all ages! 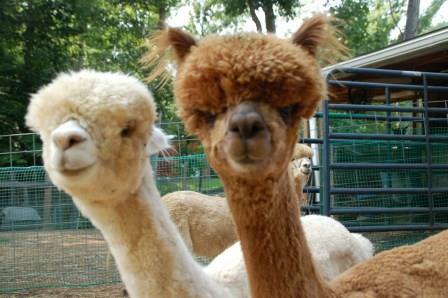 Make a corn husk doll, or a felted pencil thanks to some giving alpacas in our area. 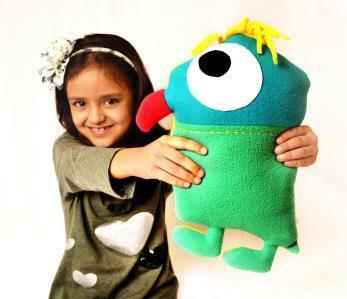 If you have an old toy or item still in good shape but ready for new little hands, bring it to our kids barter blanket (along with its story of how it has brought joy into the life of the child who is giving it away)… our little Forklift Fans can swap stories as well as the gift. 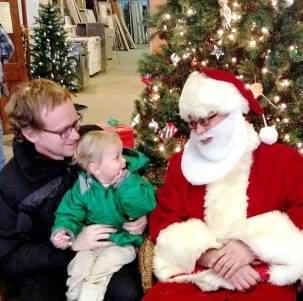 (11am – 4pm) Santa just loves DIY projects and he always makes sure to stop by the Forklift on Green Friday and Small Business Saturday to check in with all the little upcyclers and Forklift Fans! 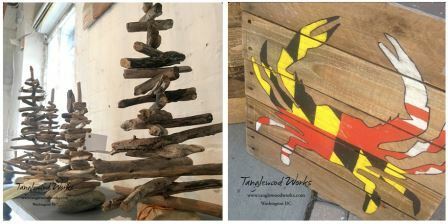 You should make sure to stop by Tanglewood Works, the colorful shop just in front of the warehouse. A project of Community Forklift, the store will be bursting with a variety of home decor, jewelry, and furniture all weekend. These great gifts are all made by local artists using reclaimed, up-cycled, and other eco-friendly materials. They’ll have fun stuff happening throughout the celebration, including free chair massages in the afternoons – visit their website for all the details! we’ll have big sales on Modern & Vintage Items!